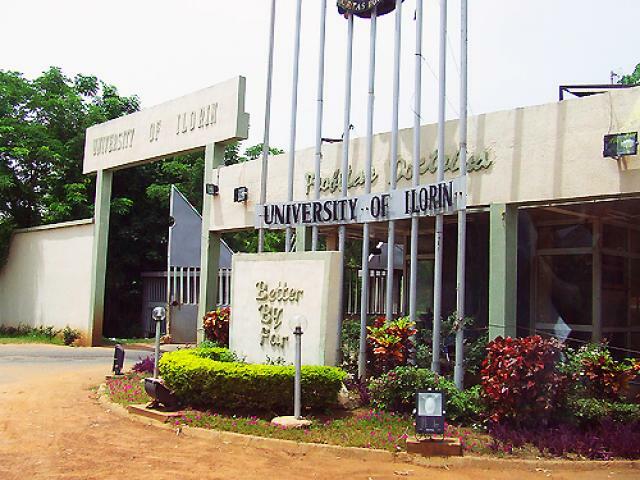 The University of Ilorin (UNILORIN) Matriculation Ceremony Date of newly admitted students for the 2018/2019 academic session has been approved by the school senate. We are using this platform to inform all the candidates who are admitted into the University of ilorin for the 2018/2019 academic session that the management has released the UNILORIN Freshers matriculation date. The Matriculation ceremony date for newly admitted students is: Monday, 21st January, 2019. All freshers are advised to invite their parents, sponsors to the occasion.